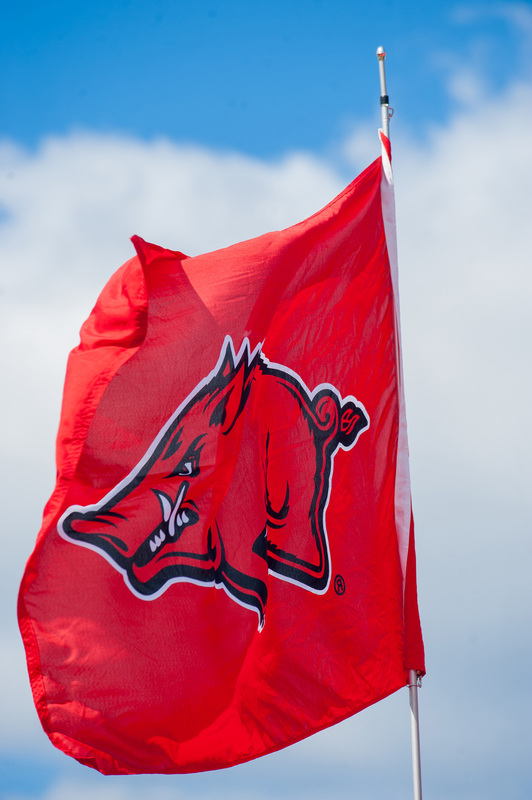 For decades, Donald W. Reynolds Razorback Stadium has been the on-campus home for Razorback Football, attracting Arkansans, students, families, former student-athletes, alumni, faculty and staff, and fans alike to share unique gameday experiences collectively remembered for years to come. 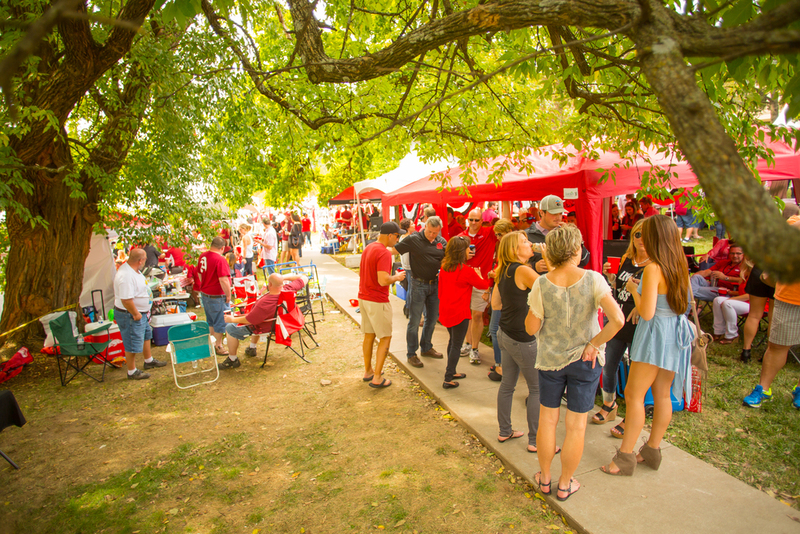 The University of Arkansas Athletic Department features Victory Village, reserved tailgating areas near Donald W. Reynolds Razorback Stadium, for all Fayetteville home football games. 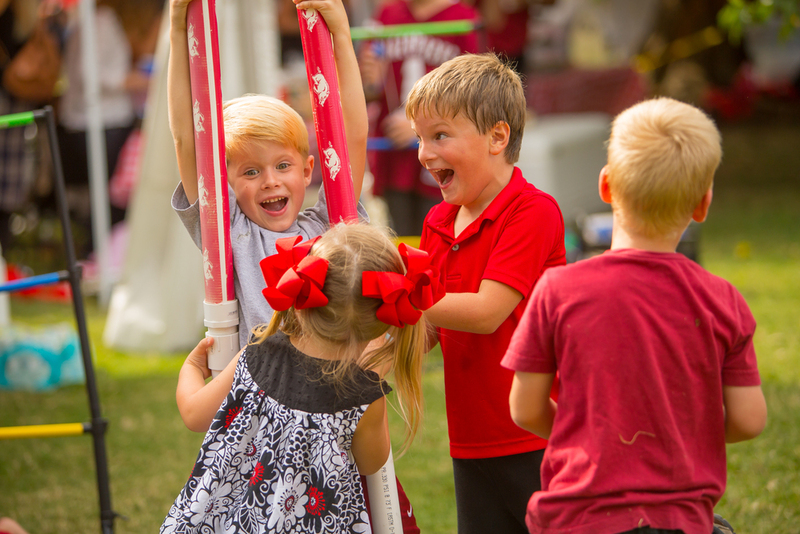 The Athletic Department established the program, which is coordinated by Intents Party Rentals, to provide fans a convenient, worry free tailgate experience close to the stadium. New this year, there will be tents available for rental in The Gardens -- sold in a similar fashion that is utilized in Victory Village. 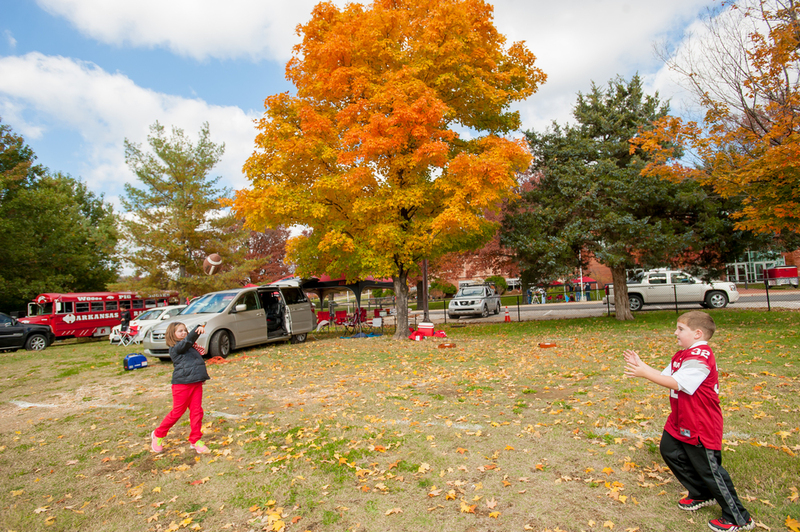 There is no longer free tailgating locations available in The Gardens. For those who are looking for a free tailgating location, those locations will now be on the other side of the creek near the Basketball Performance Center. The Gazebos with family style tables are perfect for corporate outings, alumni gatherings, social parties, fraternity or sorority socials, birthday parties or anniversaries celebrations. The five covered gazebos available are less than a 10 minute walk from the stadium and include 50 tickets to the game plus 5 parking passes. For more information on gazebo rentals, click here or call Charlie Arviso at 479-575-6344 or email crarviso@uark.edu. 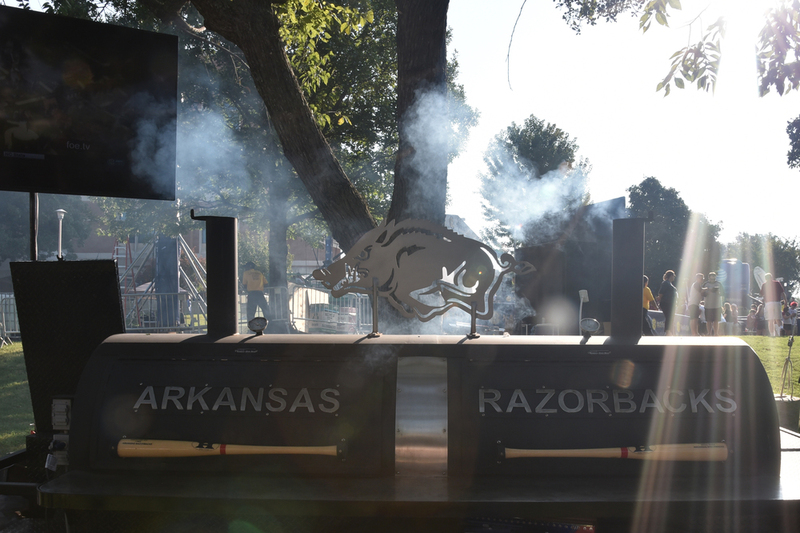 Need help finding the perfect tailgating location for your friends and family? Fill out the form below and we'll have one of our representatives get in touch with you!